Education, and support, to help you thrive. 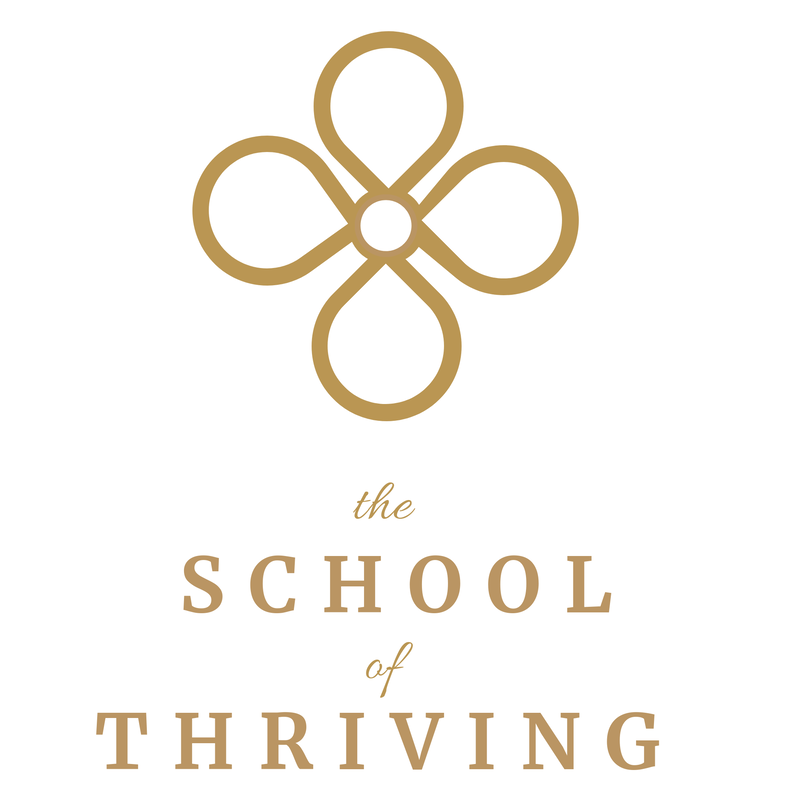 I've got some exciting things planned for The School of Thriving, where you'll be able to access the knowledge, guidance, and support you need to flourish, inside and out. To keep informed, pop your details in the box below and I'll also send you insider updates to help you thrive in life.